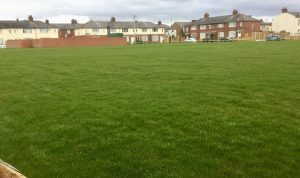 Paul’s Pad, which sits within Fishwick, was transferred to a community group.The green space at Truro Place was created when a number of maisonettes were demolished in 2003 by Preston City Council. 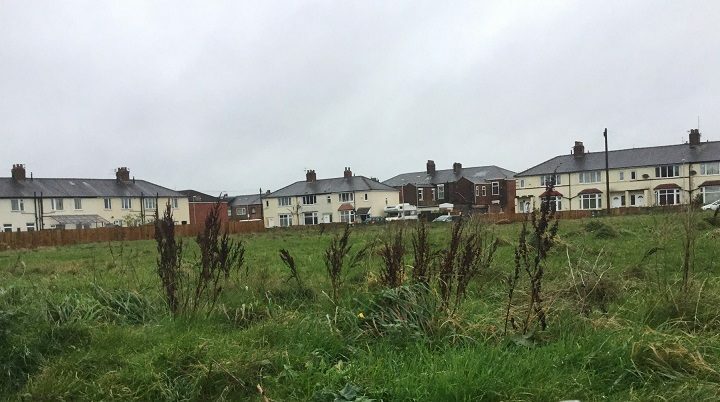 “The dream of a new green space seemed lost in 2014 when the housing association won planning permission to build on the site for a second time. 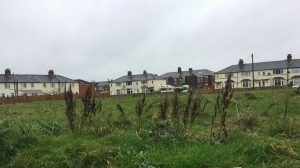 However, during this time, the Friends of Fishwick and St. Matthews developed a Neighbourhood Plan to protect the areas assets and were granted one million pounds lottery funding over 10 years for community development. The group went cap-in-hand to the housing association in one last attempt to prevent housing being built on the land. ← Local Partners – we need your views!